Two Happy Amigos (television) Television show; aired on February 5, 1960. Directed by Jack Hannah, C. August Nichols. 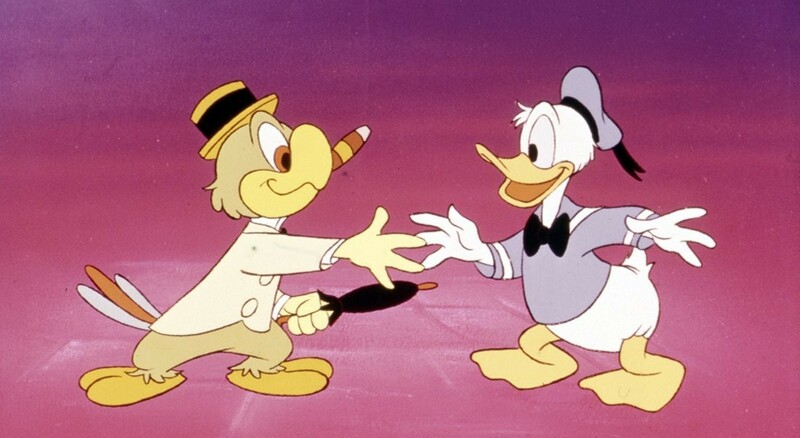 Walt introduces a visit by José Carioca in a show that combines Donald Duck and other cartoons.